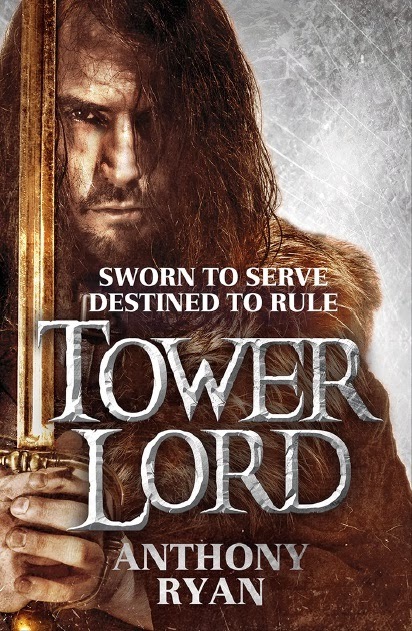 Orbit books posted the UK cover for Tower Lord, the second novel by Anthony Ryan, following Blood Song. 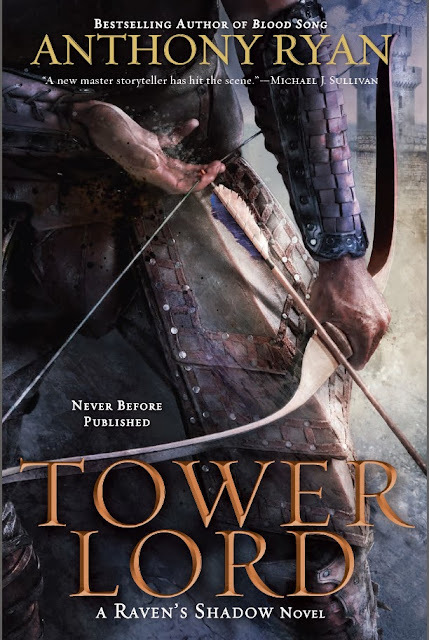 I posted the US cover back in October and frankly, I think the US one is way better. What about you?